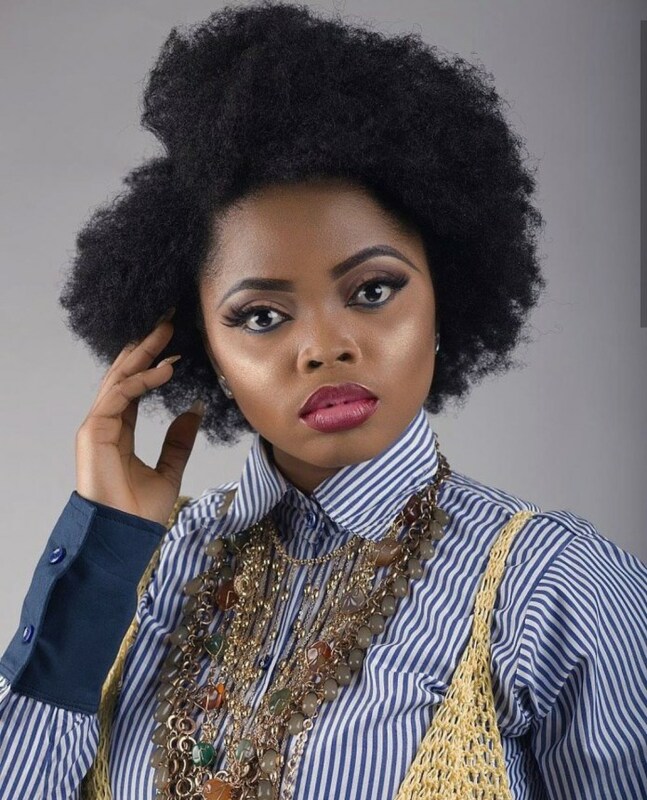 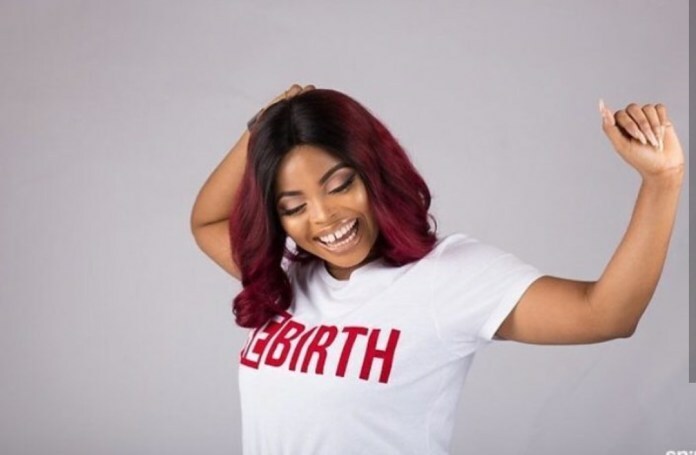 Today is the birthday of Nollywood actress and one time Jenifa’s Diary star, Olayode Juliana aka Toyo baby and the Rebirth author has released breathtaking photos in celebration of her birthday anniversary. 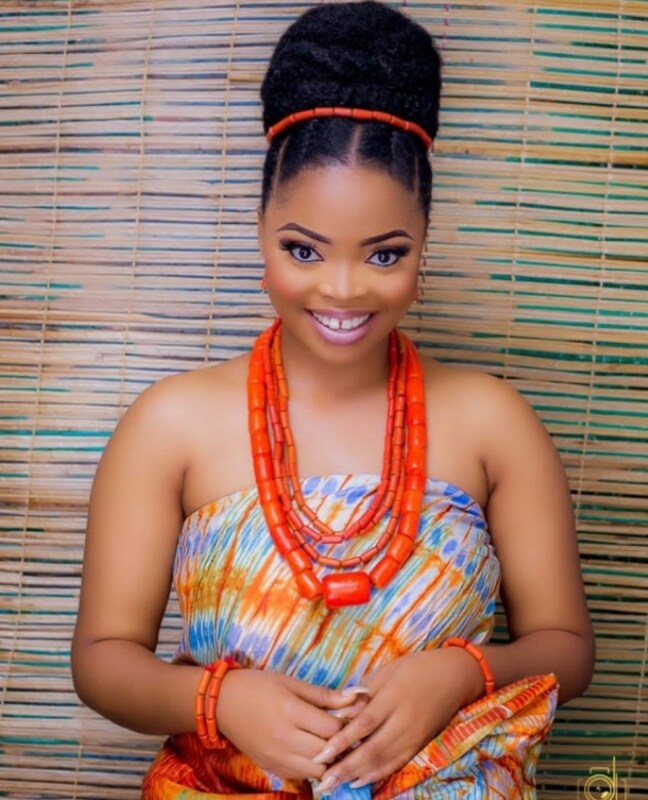 The actress whose acting career has slowed down a bit since her departure from the sitcom has authored a book about her life and is still a motivational speaker and praise leader. 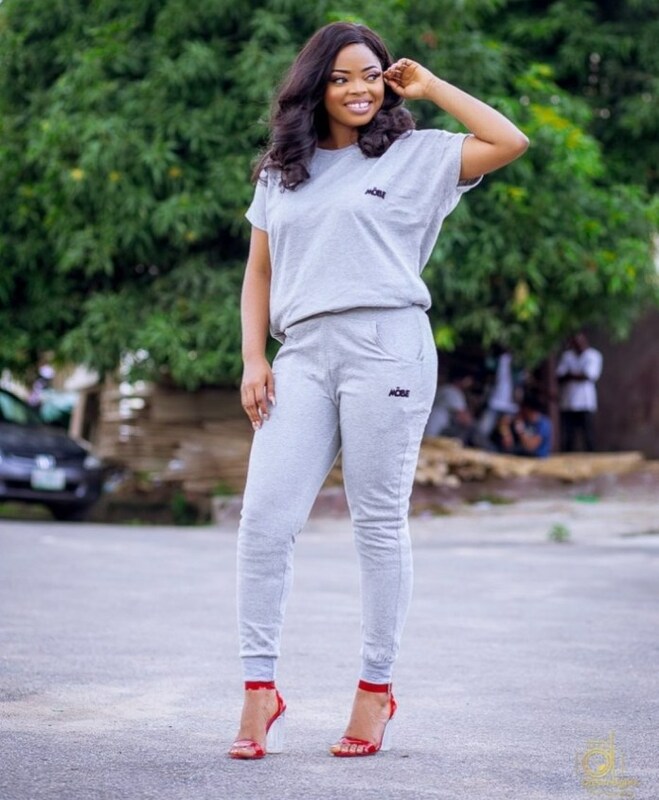 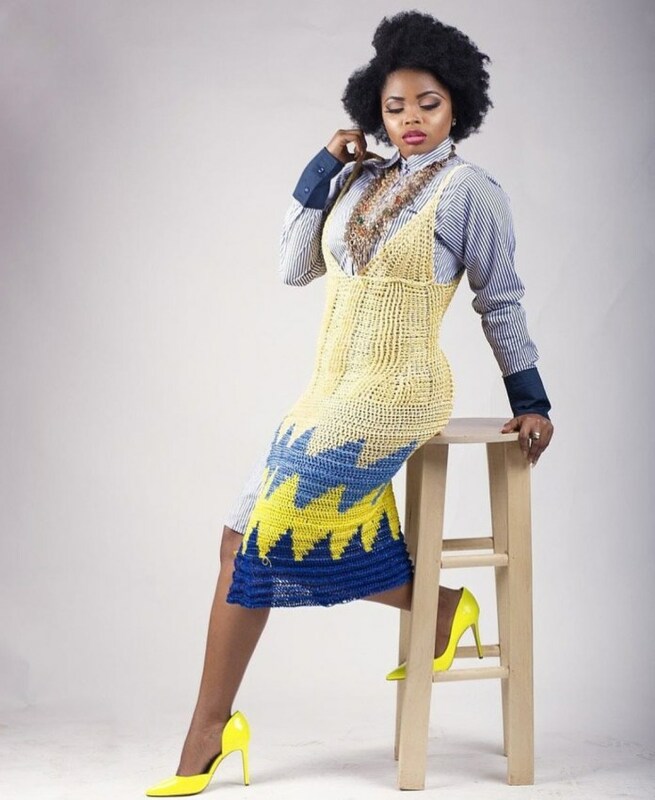 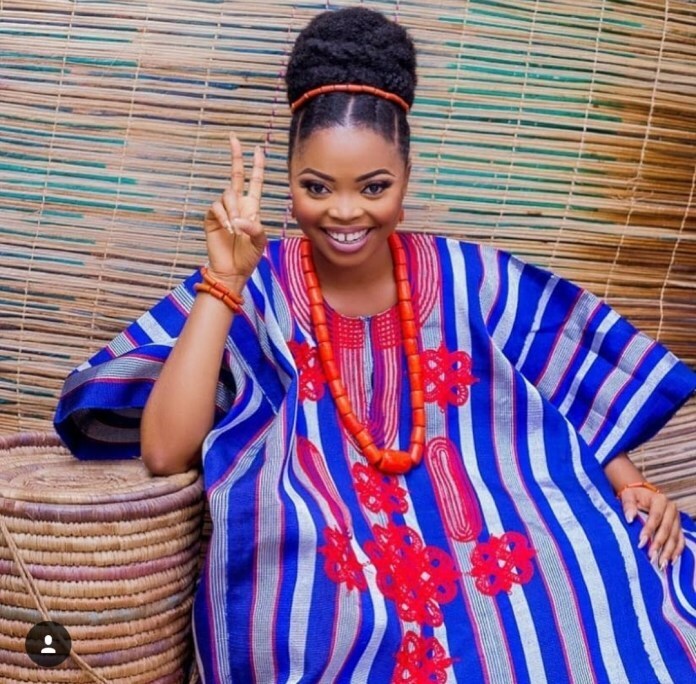 Toyo baby as she is fondly called is a vision in her birthday photos… See them below!